Prior to its launch, the Lenovo Z5 sounded like a true contender in the bezel-less smartphone waters. Expectations were understandably high for the Chinese OEM’s return to public eye. But now that the hype and smoke from our collective excitement have fizzled out, all that we’re left with is a phone that neither excites nor provides the momentum Lenovo needs to stay relevant in these testing times for storied brands. Worse still, the Z5 turns out to be a classic case of bait and switch, reality falling short of vision. We were teased with the possibility of an all-screen phone with a display-to-body ratio creeping toward the high 90s, more than enough to make the Apple iPhone X and Samsung Galaxy S9 jealous. 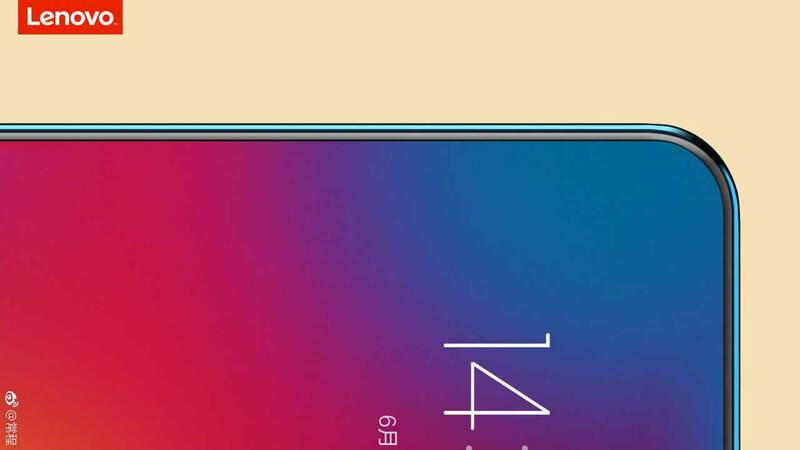 Lenovo showed a promotional render of a device sporting a screen that seemed to stretch to all corners of the front panel, and there was no sign of a notch or cutout for the camera and sensors being present at the top. What we got instead is a front with a notch and a noticeable chin south of the display. The bezels around the sides are much narrower, though — but then again, so are the bezels on many other smartphone displays these days. The 6.2-inch, 2,240 x 1,080 screen can get really bright and occupies about 90 percent of the panel, according to the company. The Lenovo Z5 launched looks different from the teasers. The back of the Lenovo Z5 features color-shifting glass — blue-green to blue to purple from top to bottom on the Aurora color variant — and a capacitive fingerprint sensor. The rear-facing module has two lenses, comprising an 8-megapixel camera that feeds depth information to the 16-megapixel main camera. Nothing special to see here. To ensure adequate processor power, Lenovo has outfitted the Z5 with a Snapdragon 636 from Qualcomm, the same silicon inside the Xiaomi Redmi Note 5 and ASUS ZenFone Max Pro (M1), to name two. The processor is mated to 6GB of RAM and up to 128GB of base storage. Surprise, surprise: The 4TB storage Lenovo teased ahead of the phone’s announcement turned out to be a mirage as well. In defense of the manufacturer, we thought it was too good to be true to begin with. Lenovo — whether by design or not — was actually hinting at a cloud-storage device. We get it, Lenovo: Hype is a standard currency in this industry, perhaps now more than ever before. But flat-out lies are unnecessary. In this situation, they also chip away at our appreciation of an otherwise decent product. What a wasted opportunity. 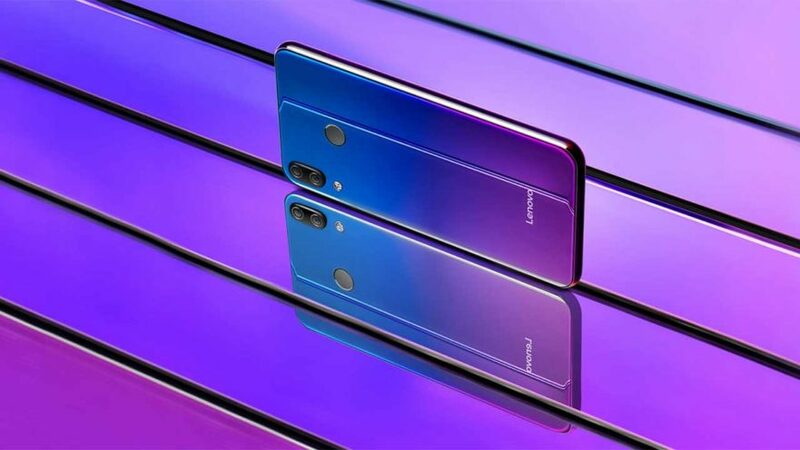 In China, the Lenovo Z5 will start at ¥1,299 (around P10,640 or $202) for the model with 6GB RAM and 64GB storage. The price goes up to ¥1,799 (P14,735 or $281) for the top-end 6GB RAM and 128GB storage version. Those prices are more than fair for what you get with the Z5. Shipping will commence on June 12.